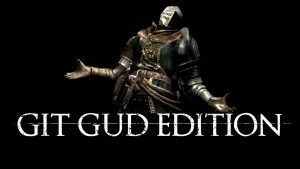 The Dark Souls franchise made the phrase “git gud” a meme when the game got too hard for some people to play. But, some people and almost every professional player will take the concept of getting good seriously, especially during their practice gameplay. Practicing and getting proficient at a game can take effort and time, but it isn’t impossible by following a good regime built around these techniques. Improving your solo gameplay won’t just impact your play on the solo ladder, but could give you a serious competitive edge during Season 2 of the ILG Cup. Aim intensive games such as CS:GO, Rainbow Six, Call of Duty, Playerunknown’s Battlegrounds and Overwatch being played this season rely heavily on a players ability to land shots on the opponents to secure wins. In a situation like this achieving pin point accuracy is vital, and to ease up the process, aim training centered games are a great solution. The difficulty of Dark Souls caused this phrase to get popular spawning many jokes. The most popular software on the scene has always been Aim Hero, but Aim Trainer pro is a low cost alternative, and Aim Lab and 3D Aim Trainer, new games on the scene, still in early access, are completely free. Warming up and practicing consistently on these games for as little as fifteen minutes a day has had many players saying their individual aim has improved. 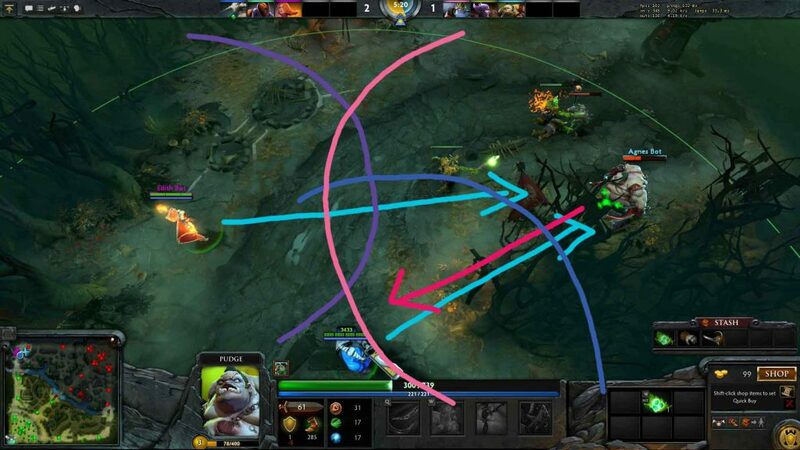 Game sense is made up of situational awareness and the ability to act on the situation. The level of reflexes needed to act on a situation can only be developed from sheer practice and skill. To individually increase a players capabilities for situational awareness and capabilities, deathmatch is a useful game mode. The deathmatch game mode requires a player to use aim and develop reflexes often leading to leagues of improvement in these areas. 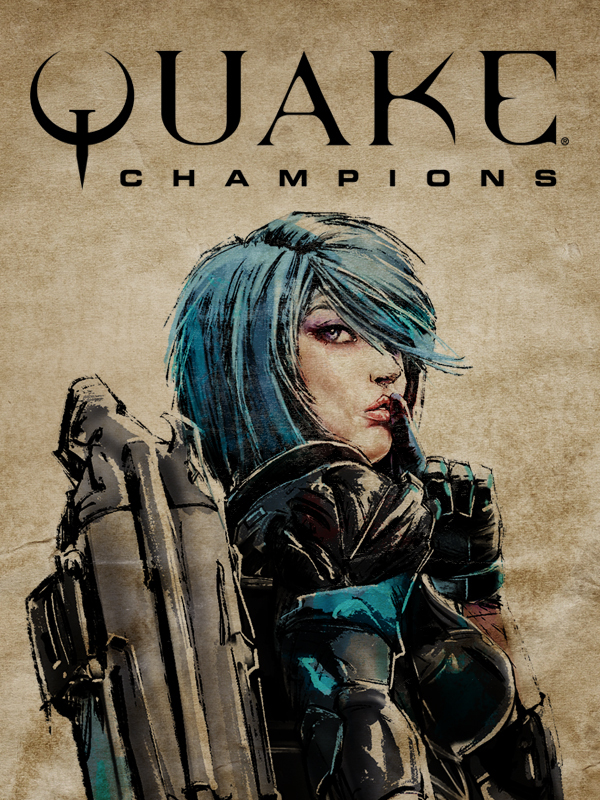 Quake aims to make themselves the talked about shooter with Quake Champions in 2018. Playing free for all against a group of players often leads to developing game sense on making important decisions during the main game. With heavy impact on moments such as; when to pick a fight and how to handle high intensity play with correct positioning. Games that have good deathmatch modes for practice include the Quake series, the Unreal series, CS:GO, team deathmatch in the Call Of Duty series and the deathmatch modes in Overwatch. VODs, Videos On Demand, are a great way to understand what one could improve at. Recording your own gameplay and watching it after a game will help with understanding the small mistakes that add up into larger ones. The most important thing to watch out for while reviewing your own gameplay is the repetitive mistakes that you consistently make, whether it be positioning or poor ability usage. Being able to self critique is one of the most useful tools to improving your gameplay. The GeForce experience boasts of a simple UI, making it easy to navigate and use for beginners. The Nvidia GeForce Experience is a commonly used recording software, with options to clip gameplay on the go, it can be intensive on the processing power of your system. Possible alternatives are Plays.tv with integrations to edit and upload clips to the Plays.tv website and, OBS or Bandiam for just recording gameplay. Youtube is a great resource for gamers in the new age, the days of waiting for a printed game guide with cheat codes are over. YouTube has almost everything a gamer could need. from DPI sensitivity and hardware to in depth gameplay, a guide almost certainly exists for every game. The best resource for a gamer though are gameplay VODS of high ranking players. Being able to compare your gameplay against the gameplay of someone of a higher MMR than you can prove very beneficial, as it can point out the differences that one could use improve on in his own gameplay and gain a competitive edge. VOD reviews on Reddit come through the contributions of players, and pros often help out by explaining positioning to newer players. Reddit also has multiple communities for hosting VODS, and reviewing them for multiple games, often open for submissions from players all over the internet. High ranked players and coaches also provide gameplay reviews for members of their discord and ways to submit your own gameplay can often be found through their social media. An example of this is Jayne, coach for Team Canada for the Overwatch World Cup, running vods for members of his Twitch and Discord community. If not a coach, or a professional asking a friend with a higher rank than you is also a viable alternative! With all these tools available for you, ILG Season 2 could see you climbing up the solo ladder and taking home Logitech G peripherals with an epic win. Pushing hard to be the best solo player has merit of its own, and will definitely give you the edge as a team as well! Remember to stay glued to the LXG Blog to know how you can push yourself and your team into being the best team to compete in Season 2!